The British Academy Film Awards (BAFTAs) are all set to take place this Sunday, with Hollywood’s finest walking the red carpet. 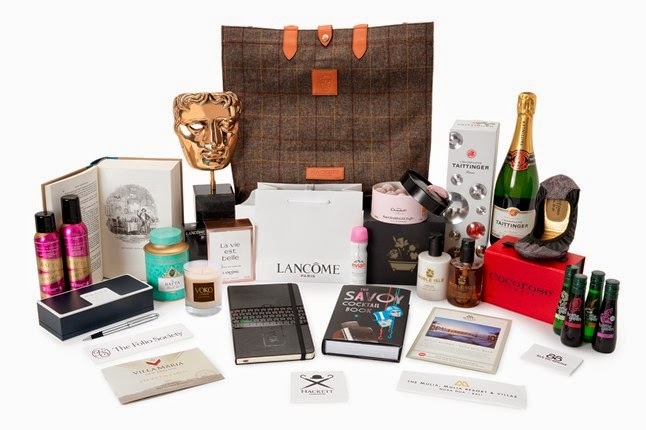 Each year, guests are given a coveted BAFTA goodie bag, this year featuring The Savoy Cocktail Book. As you may have read, the book features the Savoir No2 cocktail, designed exclusively for us by the head barman at The Savoy’s legendary Beaufort Bar and based on the hotel's famous 'Corpse Reviver' drink. 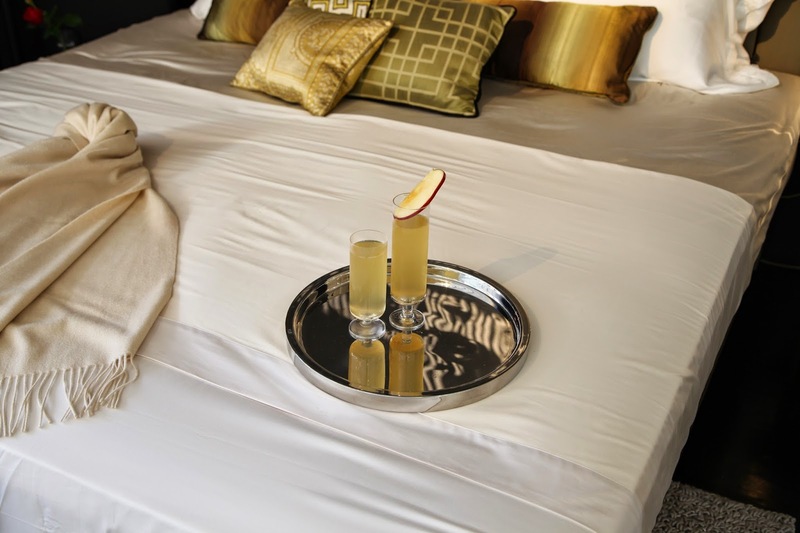 A scrummy mix of calvados, lemon, honey syrup, absinthe, grapefruit bitters and champagne topped with a crisp slice of apple - our cocktail is certainly a winner! Good luck to all the nominees, but a special shout out to the Gone Girl team; we wish you all the best BAFTA success!